In 2008, the group released their second album, Leave It All Behind, where the group re-invented themselves. 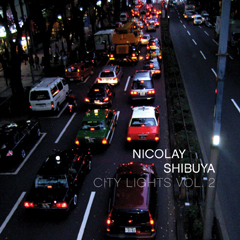 Their sound became more unique and "rich and lust" as producer Nicolay described it. 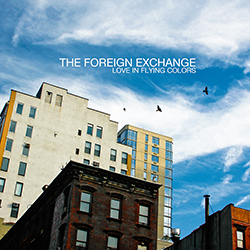 When Phonte began working on the album, the production Nicolay was sending him "called for more singing then rhyming," leading to a much different sound than Connected. 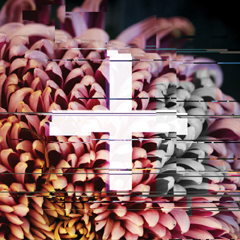 On October 12th, Phonte and Nicolay dropped their third album, Authenticity. 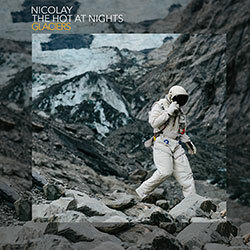 Nicolay said the goal for this album was to "keep things as simple as possible" and to "strip down the group's sound." As simple as it may be to them, the music is still far more intricate and well thought out than any other R&B group in the industry right now. 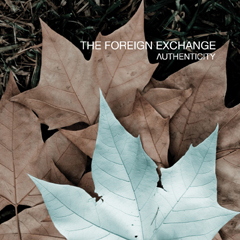 Just like their previous two offerings, Authenticity is a complete album. There are no songs that you'll want to skip or should be skipped. When The Foreign Exchange came to the World Café Live last Thursday, every aspect of their performance blew me away. From the opening song of the show to the end of a 35-minute encore, I was sitting on the edge of my seat, loving every moment. 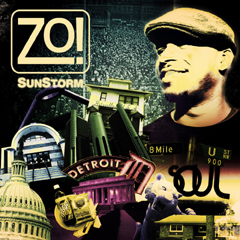 With a live band featuring Phonte, Nicolay, their label mate Zo!, and singer Sy Smith amongst others, the show went on for over 2 hours and 15 minutes. Not many groups have the ability yet alone the stamina to do this, especially one that has been around for just seven years. Even more impressive; their was never a dull moment. 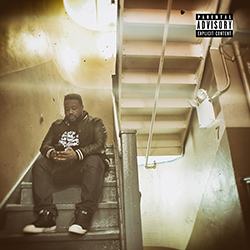 During every interlude, Phonte would provide the crowd with humor or even a reality check when necessary. He masterfully tied the lyrics of the upcoming or previous song into his mini speeches. The group tries to make every show unique, and they believe that each show is "tailor-made for the audience in that city." The band was able to present their album cuts in a different light during the live performance. Many songs were extended or had a tweaked sound to add more flair to a record. 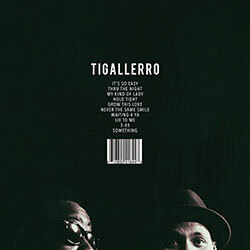 Phonte would change up his typical melodies or rhyme schemes to keep records fresh and exciting. I was really curious with how the group would transform their sound to an exciting live show. When the band started playing the opening track "The Last Fall," I instantly knew that I was in for a treat that night. With the two keyboardists, Zo! and Nicolay, a drummer, guitarist, bassist, two backup singers and Phonte on lead vocals, the band played every song with all their heart. Each moment pulled you in and grabbed your attention. If you weren't a fan when you got to the venue, you definitely left wanting to hear more. When I spoke with the guys on Wednesday, one thing really stood out to me during our conversation. 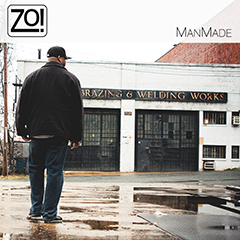 Phonte told me that the most rewarding part for him was putting forth a plan, following his instincts, and seeing the execution of that plan as all of his hard work has paid off. For any student that is trying to make it doing something they truly care about, hearing words like this are extremely refreshing. When you know that the artist is doing that they love and loving what they do, you can appreciate the music they are making even more. 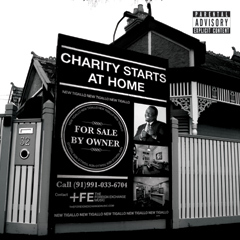 In a short period of time, Phonte and Nicolay have created a unique sound that nobody in the industry can come close to replicating. With each album, the group has continued to progress and take their sound to a new level. 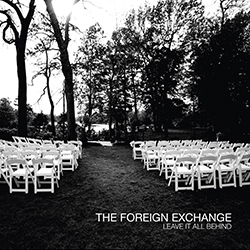 Seeing The Foreign Exchange in concert has given me a new perspective on what live music should sound like, and just how incredible these guys are. \nThe first question you might be asking yourself is who is The Foreign Exchange? 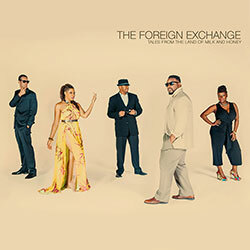 The Foreign Exchange is an R&B group featuring Phonte Coleman, member of the hip-hop group Little Brother on vocals, backed by producer and instrumentalist Nicolay. 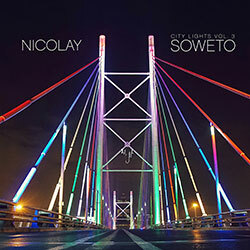 They met on an online forum over at Okayplayer.com in 2001-2002 where Phonte reached out to Nicolay after hearing some of the production he had posted. The rest is history. Since 2004, the group has released three studio albums and started their own music label. 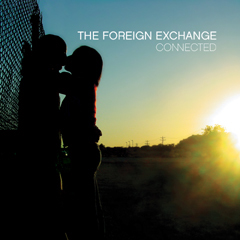 Their first album, Connected, was recorded while Nicolay was still living in the Netherlands, and Phonte was living in North Carolina. In fact, they have never recorded a song in the same studio at the same time since they began working with each other.